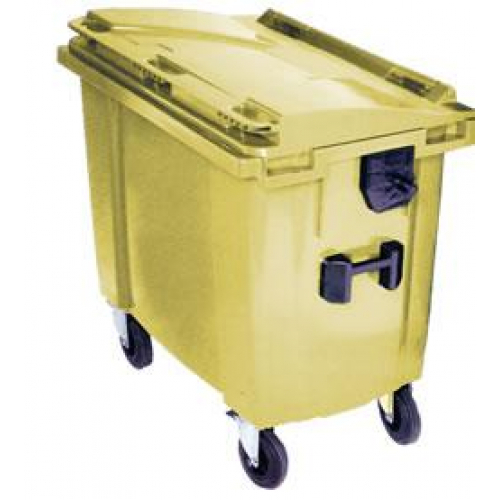 Strong, durable, lightweight four-wheeled wheelie bins made from Polyethylene to EU standards EN840. 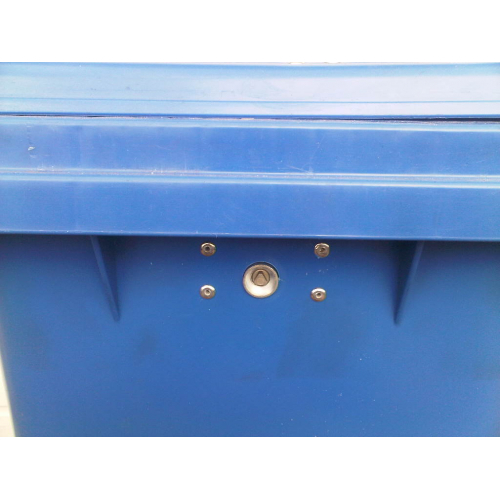 Easily cleaned wheelie bins that are resistant to acid and alkaline solutions, fungi, bacteria and washing materials. 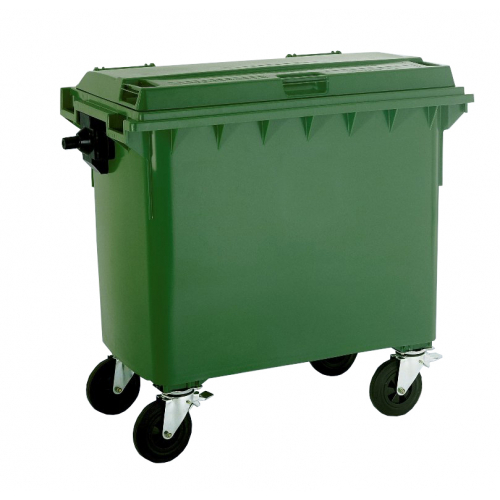 The wheelie bins in this range have 200mm wheels - and a built in handle. 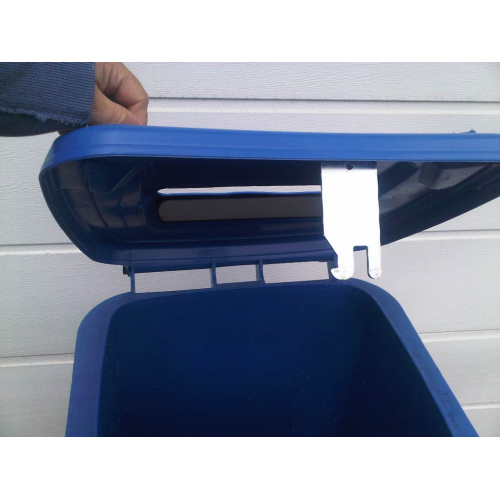 All wheelie bins can be used by standard DIN and AFNOR lifting equipment. Our range of wheelie bins covers both two and four wheeled models each complimented with a range of tailored features and options. Please call to discuss your requirements.